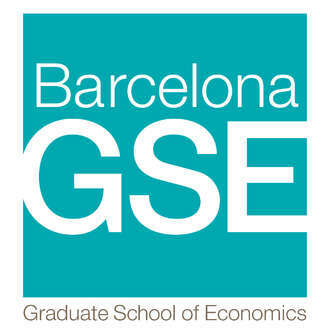 The Barcelona GSE is a leading institution for graduate education and research in Economics, Finance, and Data Science. 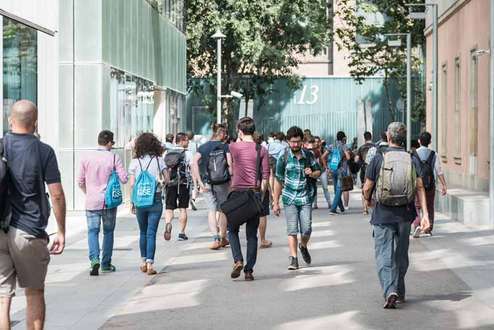 We bring talented, motivated students from more than 50 countries to Barcelona and connect them with top-ranking researchers, experienced teaching faculty, international alumni and a strong recruiter network. 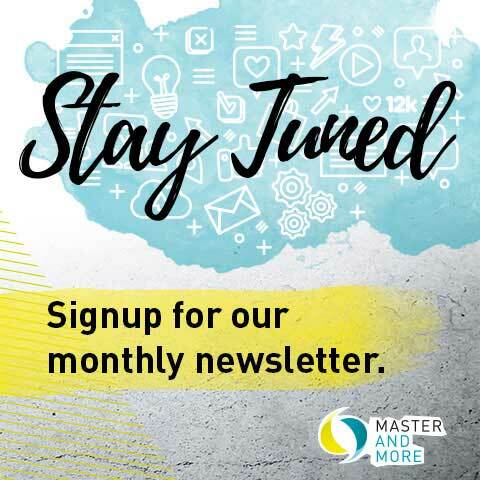 The objective of our rigorous nine-month Master’s programs is to prepare graduates for professional and academic careers that require intense analytical thinking and a flexible mindset. 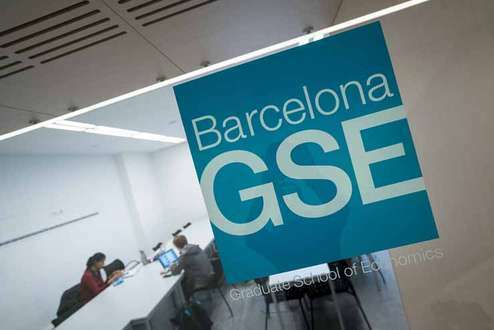 The Barcelona GSE offers a unique opportunity to study at an institution with world-class faculty and colleagues while enjoying the cultural, social and recreational amenities of one of the world's most exciting cities. With seven universities and numerous research institutions, Barcelona offers one of Europe's most inspiring environments for students and academics to live and study. This intellectually appealing atmosphere coupled with the Barcelona GSE’s location on the campuses of two internationally ranked universities, puts our students in the heart of a dynamic academic environment. The GRE exam is highly recommended for applicants to all programs. Our Scientific Council of more than 30 leading academics including 11 Nobel Laureates in Economics provides strategic guidance for program development. We are also ranked in the Top 20 Economics departments worldwide by RePEc. 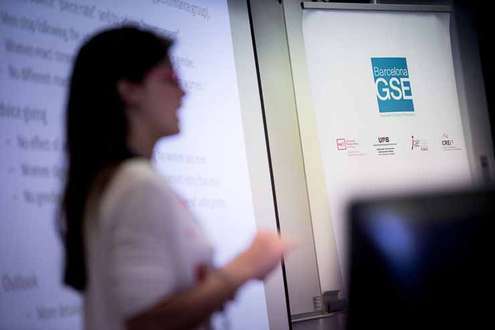 In addition, both of the Barcelona GSE's founding universities, Universitat Pompeu Fabra and the Universitat Autònoma de Barcelona, are ranked in the QS World University Rankings for Economics & Econometrics in 38th place and in the top 100 respectively. 92% of graduates placed within 6 moths of completing the master's degree, helped by our dedicated Career Services team. The Economics Program provides students with rigorous training for admission to top doctoral programs and for technically demanding careers. Students who complete this program will acquire an excellent grounding and deep understanding of the field's foundations, applications, and policies covering theoretical and empirical approaches. In the Competition Program you will acquire an advanced understanding of the interaction between theory and practice as well as the qualifications necessary for solid placement in the field. The Economics of Public Policy Program will prepare you for analytical positions at public institutions, international organizations, consulting firms, research institutions and think tanks. The ITFD Program provides rigorous training in the economics of international finance, trade, and development for students interested in demanding professional careers and doctoral programs. Macro Program graduates acquire the skills demanded by consulting firms, investment banks and government agencies. 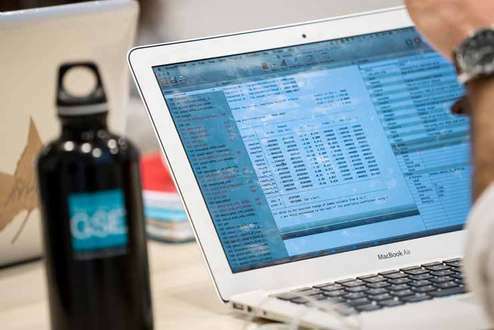 The Data Science Program prepares its graduates to design and build data-driven systems for decision-making in the private or public sector.